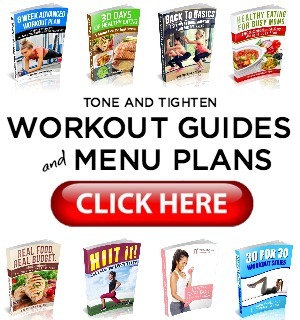 Be sure to follow on Pinterest, Google +, and Facebook for more workouts and fitness ideas! Your fitness motivation for the week comes to you via slow gains. Personal fitness is tough. It’s a struggle. It’s a sacrifice. It’s easier to eat what you want than to eat healthy. It’s easier to relax on the couch or hit the snooze button than get up and workout. Why do we do it? Why do we choose the more difficult path vs the easy one? One word… results. You do it for personal health. You do it to look good in your swimsuit. You do it to play with your children. Whatever your reason may be, you workout to get some kind of result. But what happens if you don’t see the progress you’re expecting? What happens if you stall out and stop advancing towards your goals? That brings us to today’s fitness motivation. 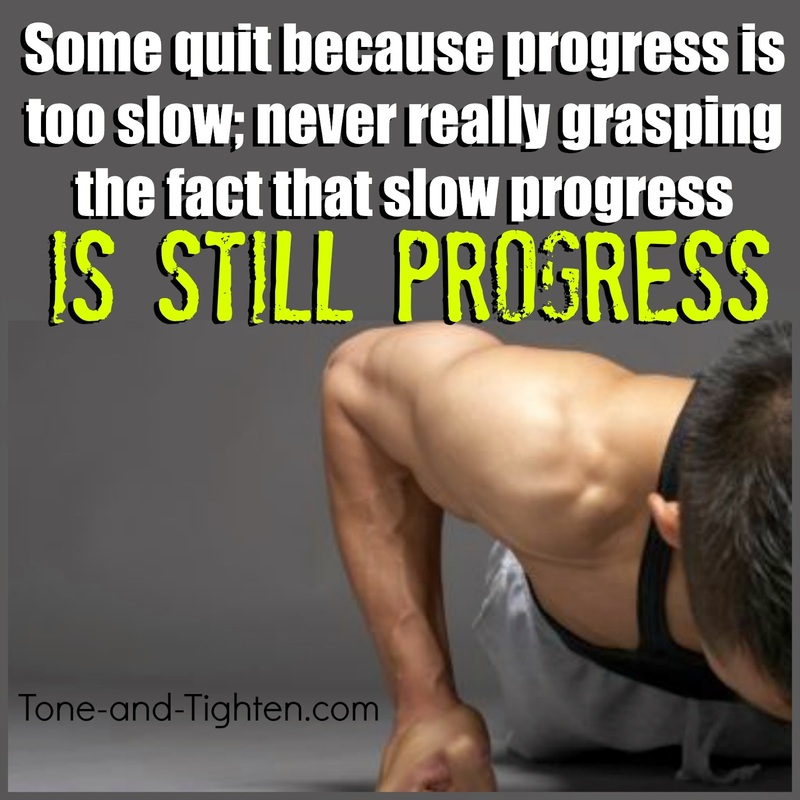 Progress… no matter how slow… is still progress!!! Don’t let lack of advancement frustrate you to the point that you lose sight of why you started in the first place. 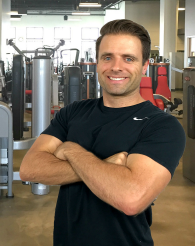 Your results are attainable. As long as you’re facing the right direction and advancing towards your goals you are headed in the right direction! Be patient, be persistent, and never lose sight of why you started. Keep moving. Keep going. Keep progressing (no matter how slowly). To view the rest of this post, be sure to head over to www.tone-and-tighten.com.